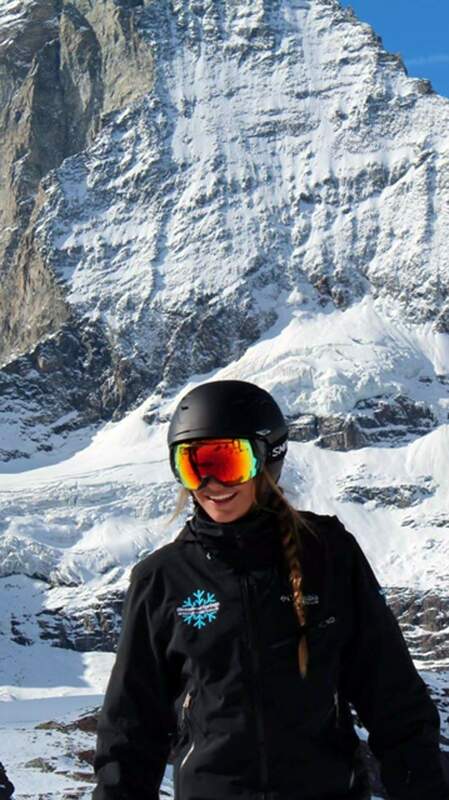 Trudy Mickel had a outstanding season on the Nor-Am mogul skiing tour and earned a place on the U.S. team for the Junior World Championships in Italy. The Nor-Am Tour took Trudy Mickel across Canada and the U.S. in 2017. Now, she will take her smile to Italy for the Junior World Championships. Whether she’s spinning or flipping in the air after zipping down a moguls course, Trudy Mickel is one of the best young skiers in the nation. Trudy Mickel dedicated herself to skiing at a young age. She’s soared through the air at the biggest competitions a junior can attend in the United States. Now, she’s making an even bigger leap. 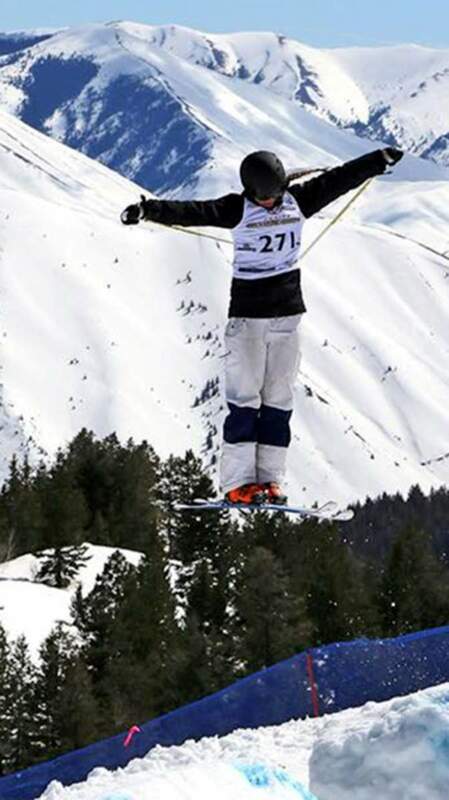 Mickel, a Durango local who now trains with the Steamboat Springs High Performance Team, was selected to represent the United States at the Junior World Championships for mogul skiing April 3-7 in Valmalenco, Italy. Born in 2001, Mickel is the youngest girl to be selected for the 19-and-under junior worlds team, and she is the only native of Colorado. Mickel will compete in the singles mogul event April 4 and the dual mogul race April 5. She is coming off the Junior Nationals competition March 13-19 in Sun Valley, Idaho. She finished fourth in single moguls and third in double moguls. Mickel competed on the Nor-Am Tour against athletes from Australia, Canada, Japan and the U.S. Her goal was to qualify for the full tour and earn two top-16 finishes. She surpassed that goal with a third-place finish in Killington, Vermont, where she was the top finisher from the U.S.
Mickel’s parents, Alex and Molly, own Mild to Wild Rafting & Jeep Tours in Durango. Mickel trained with the Purgatory Freestyle Team under coach Kirk Rawles before joining the Steamboat team this season. Mickel thanked her parents and family for the support to make her ski aspirations possible. 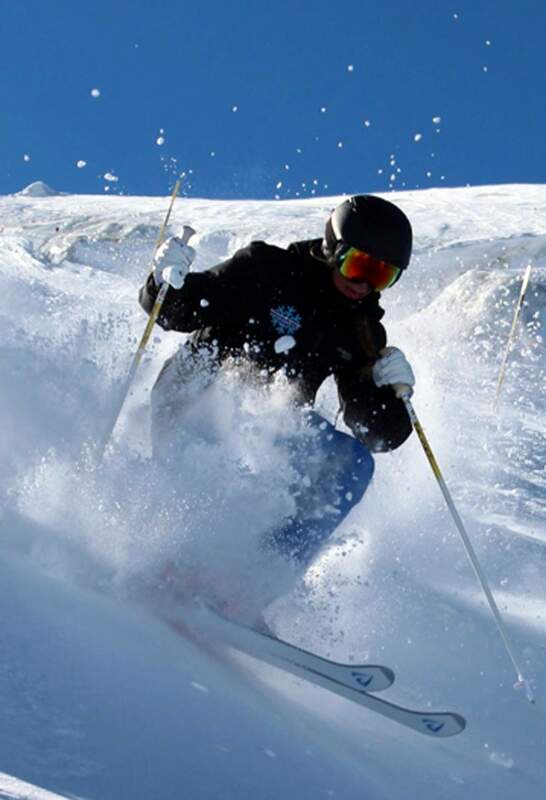 She said her dad sparked her love for mogul skiing and taught her to always go for it. She also credited Rawles for putting on a great freestyle mogul training program at both Chapman Hill and Purgatory Resort. Rawles said Mickel has all it takes to get to the Olympics some day. “She is focused and in a good place to pursue the Olympics,” he said.